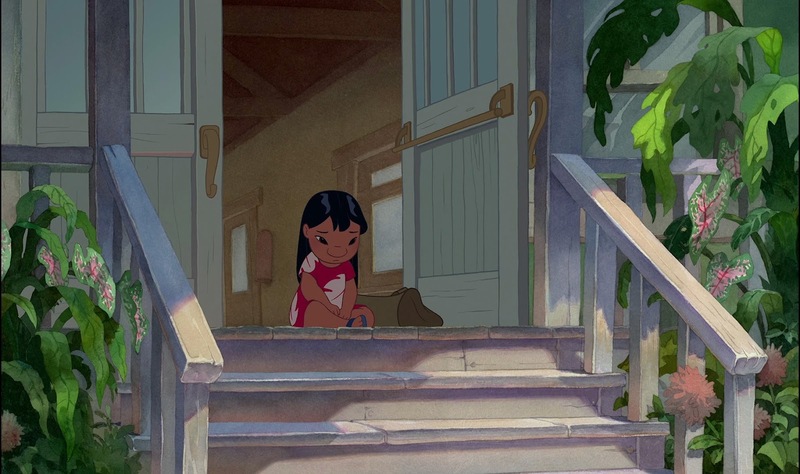 Fifteen years ago the film Lilo and Stitch had its US premiere. 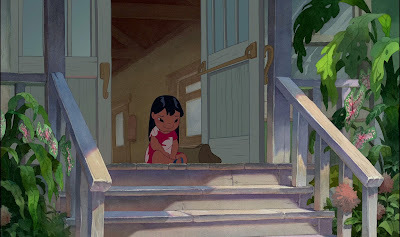 Lilo and Stich touched many people. People who identified with situations that had never before been portrayed in a Disney animated film. It touched me, too, as an animator. I remember tearing up a little while working on certain scenes, like the hammock sequence. How crazy is that? Read this just published article by Damian Alexander for Teen Vogue. It shows you what an impact an animated movie can have. I haven't watched Lilo and Stitch in many years, I think its time to take a break and revisit what we were doing at Disney over fifteen years ago.